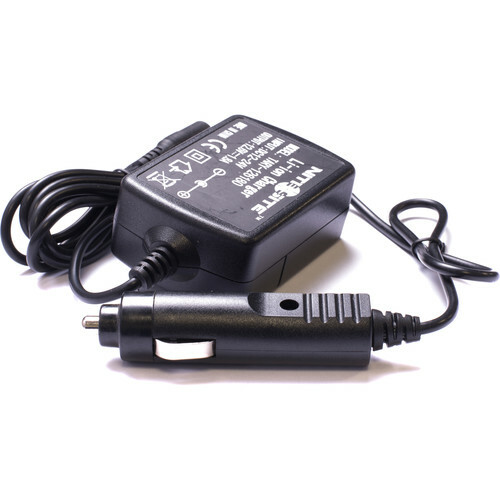 Extend your battery's life in the field by using the NiteSite 1.8A In-Car Charger. This charger draws power from your car's cigarette lighter and provides a charging option for your Eagle Dark Ops & Dark Ops Elite's 6Ah rechargeable battery. Box Dimensions (LxWxH) 6.55 x 4.4 x 2.4"